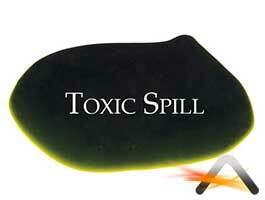 Cinema Spills are a layable liquid mat that come in an array of styles. The perfect way to emulate a spill without the actual spill and clean up. Never dries, always lays flat and completely reusable. Great for Film, TV, Theater, Haunt, Gags, and more!